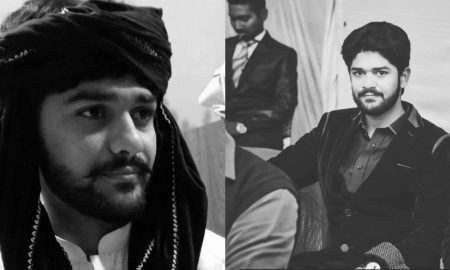 A Young Student From NED Passed Away Due To Heatstroke And People Are Blaming The Varsity For It! 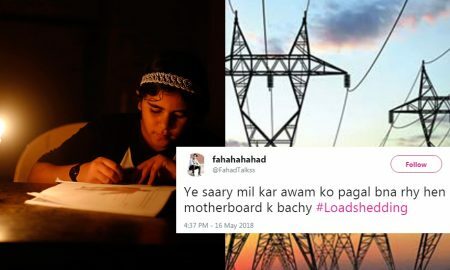 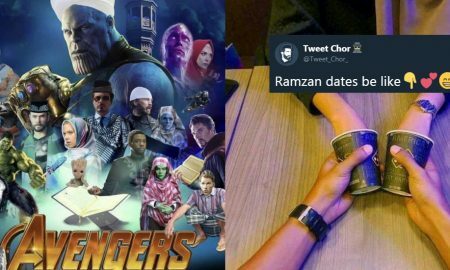 Hilarious Tweets On Ramazan That Show How Excited People Get For The Holy Month! 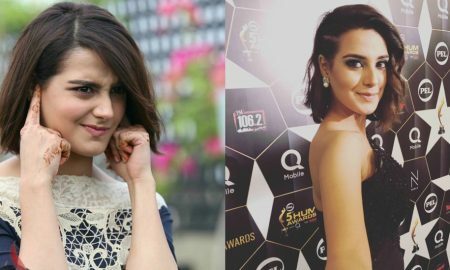 Actress Iqra Aziz Gets In Trouble For Allegedly Breaching Contract With Talent Agency! 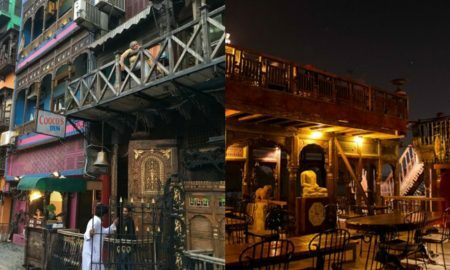 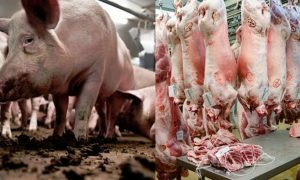 This Is Why The Owner Of Lahore’s Famous Fine-Dining Cooco’s Den Wants You To Boycott The Restaurant! 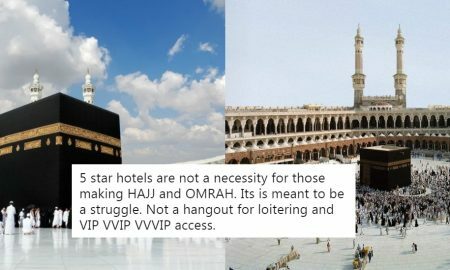 Somebody Photoshopped A Picture Of The Holy Kaaba And It Is Going Viral On The Internet! 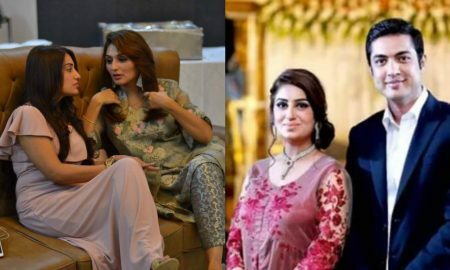 Here’s The Real Story Behind PTI Lawyer Naeem Bokhari’s Critical Injuries! 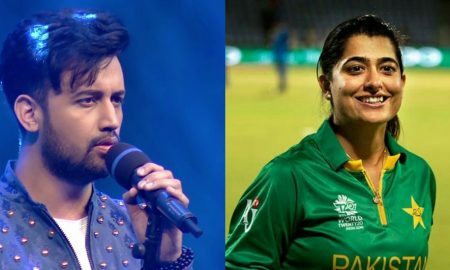 You Probably Did Not Know These Pakistani Celebs Hold World Records That Are Still Unbeaten! 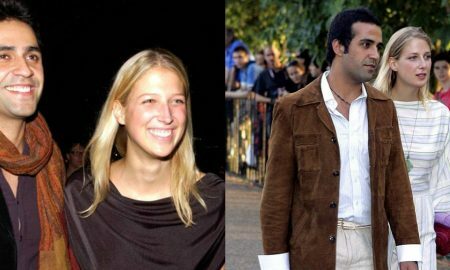 Salman Taseer’s Son Aatish Reveals Shocking Details Of His Ex-Relationship With Royal Princess Of Kent! 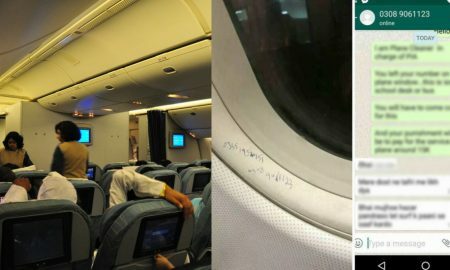 Someone Wrote Their Number On A PIA Plane’s Window And Put Out The Funniest Explanation For It! 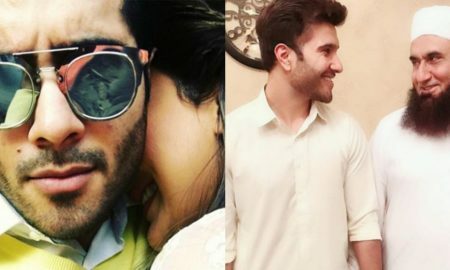 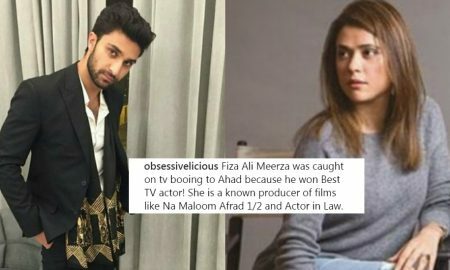 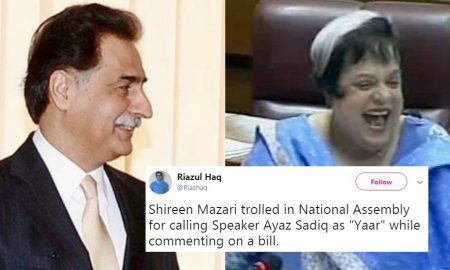 Fizza Ali Meerza Might Have ‘Booed’ Ahad Raza Mir At LSA And It’s Causing A Controversy! 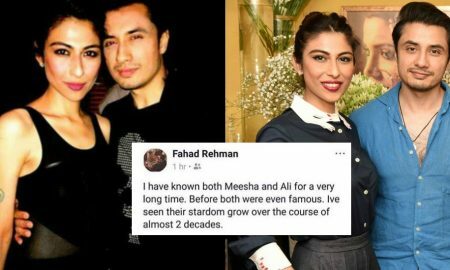 Meesha Shafi’s Former Manager Talks About Her Blackmailing Habits And It Is Very Interesting! 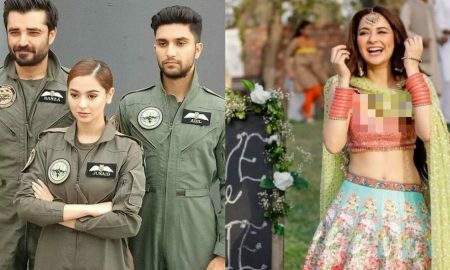 People Are Making Fun of This Picture from ‘Parwaz Hai Junoon’ But There’s a Twist To The Story! 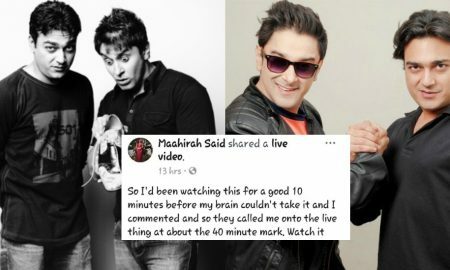 This Guy Tells How A Girl He Knew Was Harassed In School Because Of Her Body And It’s Remorseful! 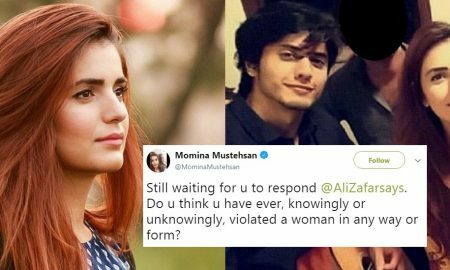 Momina Mustehsan Thinks Ali Zafar Should Apologize To Meesha Shafi For His Actions! 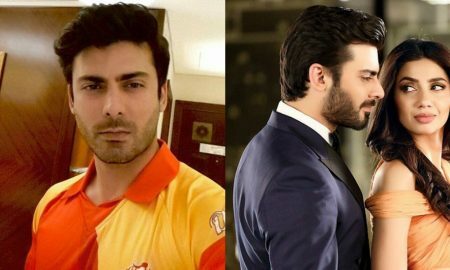 This Actress Was Almost Kidnapped By A Private Cab’s Rogue Driver And She Wants Other Women To Know About It! 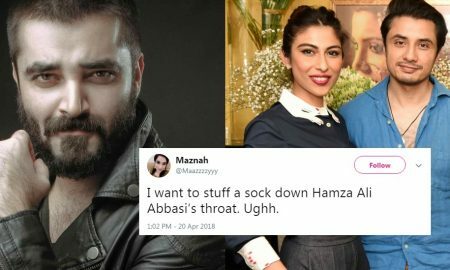 Hamza Ali Abbasi Brought Islam In The ‘Ali Zafar-Meesha’ Controversy And People Are Not Amused! 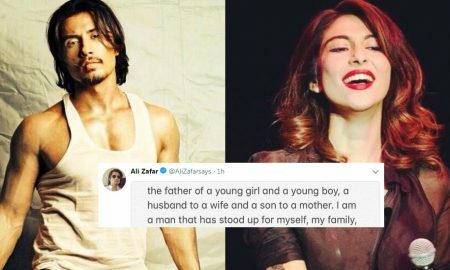 Here’s What Ali Zafar Had To Say About Meesha Shafi’s Claims Of Sexual Harassment! 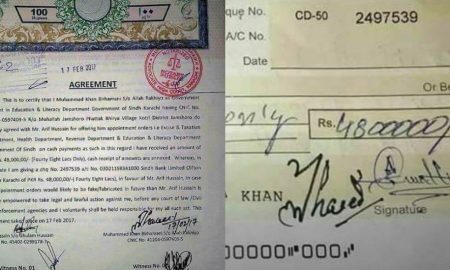 This ‘Legal Contract’ Of Corruption Between A Sindh Official And A Job Seeker Is Going Viral! 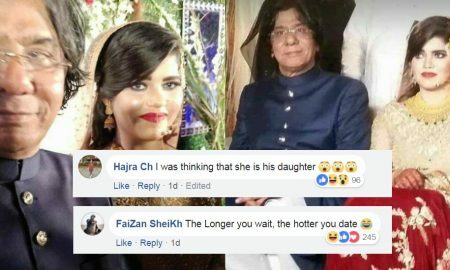 Former MQM MPA Rauf Siddiqui Tied The Knot With His ‘Young’ Bride And People Are Talking! 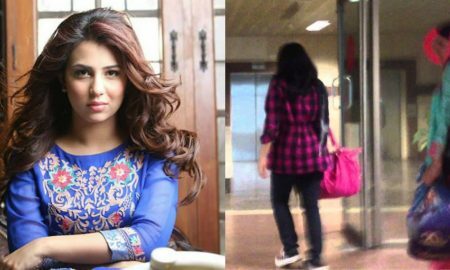 Ushna Shah Had an Upsetting Encounter at a Local Airport Security, Leaving Her Traumatized! 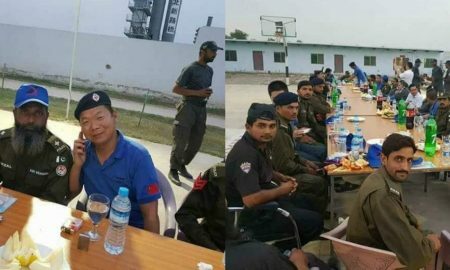 The Rogue Chinese Engineers Just Apologized To Our Policemen and Hosted a Dinner! 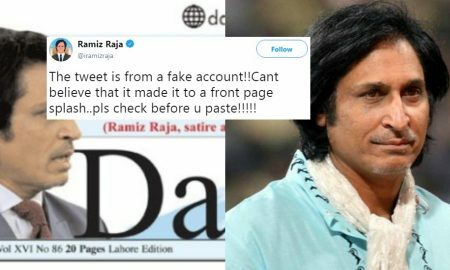 Pakistani Publication Posts Fake Rameez Raja Tweet On Front Page And It Is Absolutely Embarrassing! 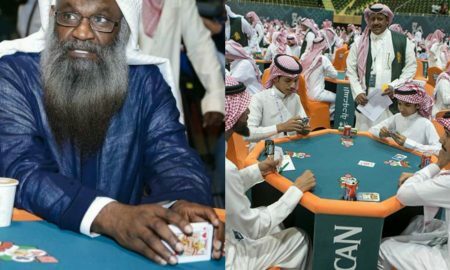 Propaganda Against Saudi Arabia As Viral ‘Card Game’ Conducted By Cleric Is Sport Not Gambling! 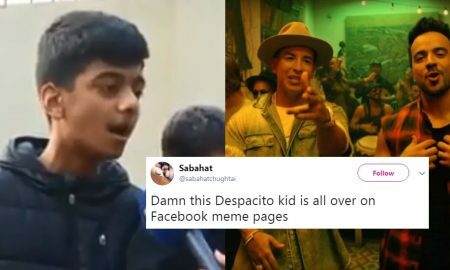 People On Social Media Making Fun Of ‘Despacito’ Singing Kid Are Ruining More Than Just His Confidence! 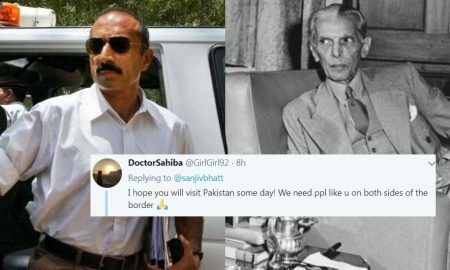 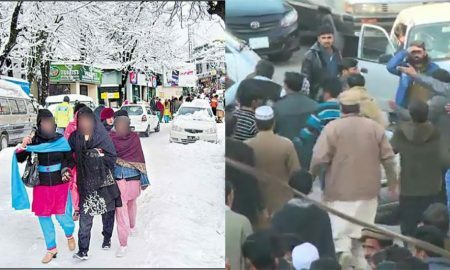 Pakistanis Are Calling To Boycott Murree Due To Harassment Of Touring Families By Locals! 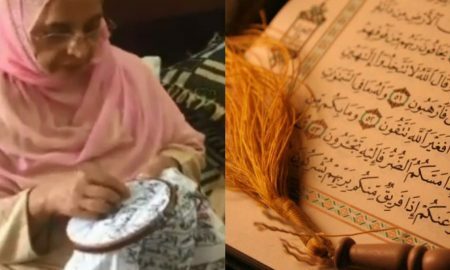 It Took This 62-Year-Old Woman From Pakistan 31 Years To Knit The Quran-e-Pak By Hand! 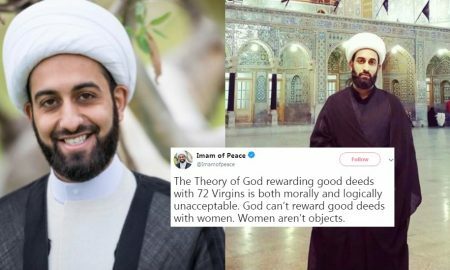 The Imam Of Peace Just Ridiculed The Concept Of 72 Virgins In The Most Hilarious Way! 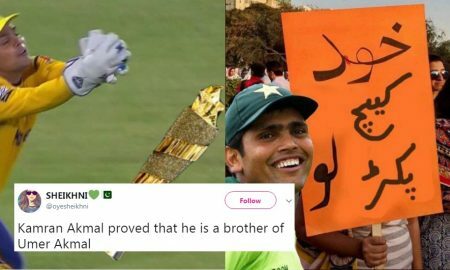 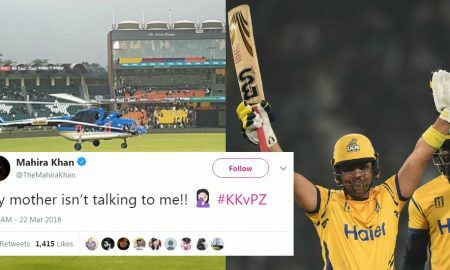 Kamran Akmal Dropped The ‘Match’ In PSL Final And The Internet Did Not Spare Him For That! 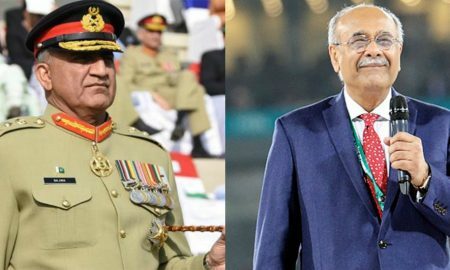 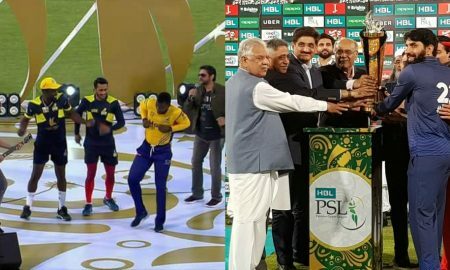 These Memorable Moments From The PSL 2018 Final Are Worth Reliving! 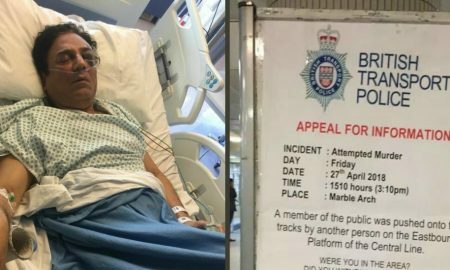 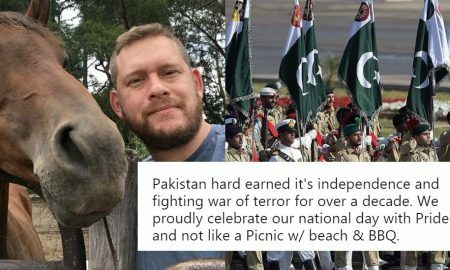 Cricket Enthusiast Dennis Freedman Gets Rude Awakening After Targeting Pakistan Day Parade Ceremony!